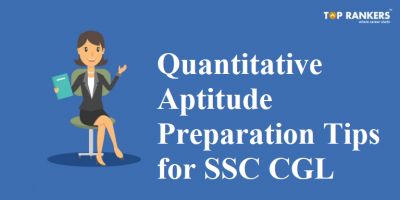 SBI Specialist Cadre Officers Preparation Tips - Ace the exam! 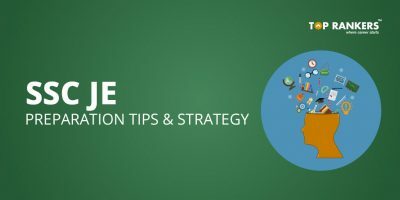 SBI Specialist Cadre Officers Preparation Tips – Find some tricks and strategies to be one step ahead of the others. State Bank of India has released the SBI SO Application Form yesterday. And you can find the direct link to apply online below. You can apply until 28th January 2018. The exam will be tentatively held on 25th February 2018. Tentatively, you can start to download the call letter for the exam from 12th February 2018. 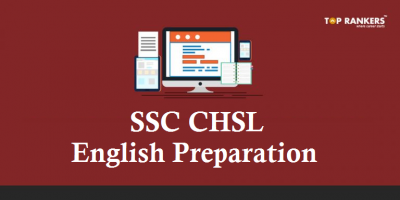 In this post, you can find some amazing yet simple SBI Specialist Cadre Officers Preparation Tips to crack the exam. For Reasoning Ability, you can start by solving different types of questions. For Quantitative Aptitude, clear your basic concepts first. Then, practice as much as you can daily. Read quality nespaper and books to improve your vocabulary and communication skills in Englsih. For the Professional Knowledge section, you need to study thorughly and clear your basic concepts. Revise regularly to retain information. 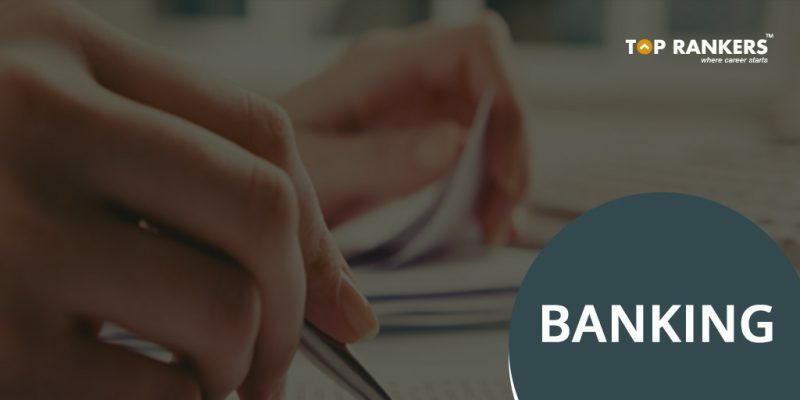 Post Qualification Experience – Minimum 2 years experience in statutory/internal/Concurrent Audit of Banks, in/with a Chartered Accountant firm engaged in statutory/ internal/Concurrent Audit of Banks or in the employment of a Bank. Experience Certificate issued by the firms for employees working in CA firms/Copy of the engagement letter from Banks for others would be required. 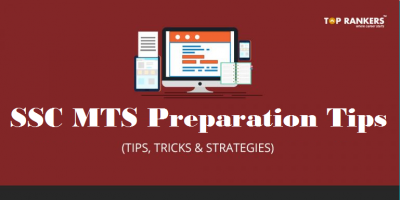 So, tell us, did you find our post on SBI Specialist Cadre Officers Preparation Tips helpful? Then, keep visiting us regularly for more preparation tips.